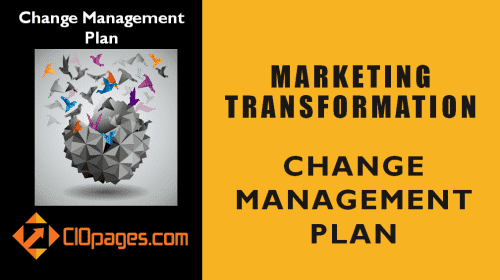 CIOPages.com Change Management Planning template outlines the table of contents which are a part of a standard enterprise transformation change management plan. 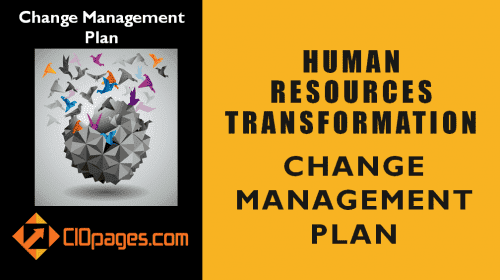 The change management planning template includes all key headers and brief instructions/hints. We all recognize the importance of change management, particularly in transformation programs. 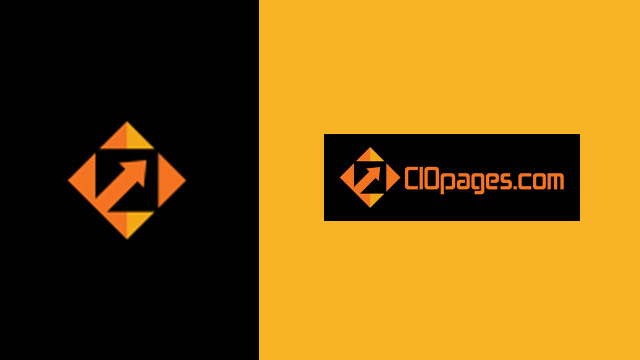 CIOPages.com offers several change management resources and customizable plans in this regard. 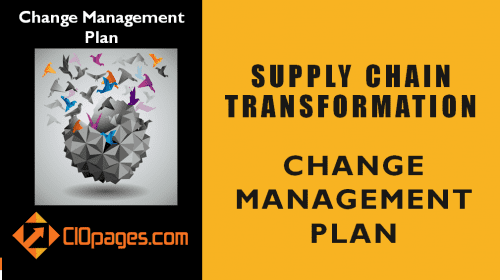 Users can easily modify and tailor the change management template to their needs. This practical and actionable change management planning template is in a Word format and is available for purchase. 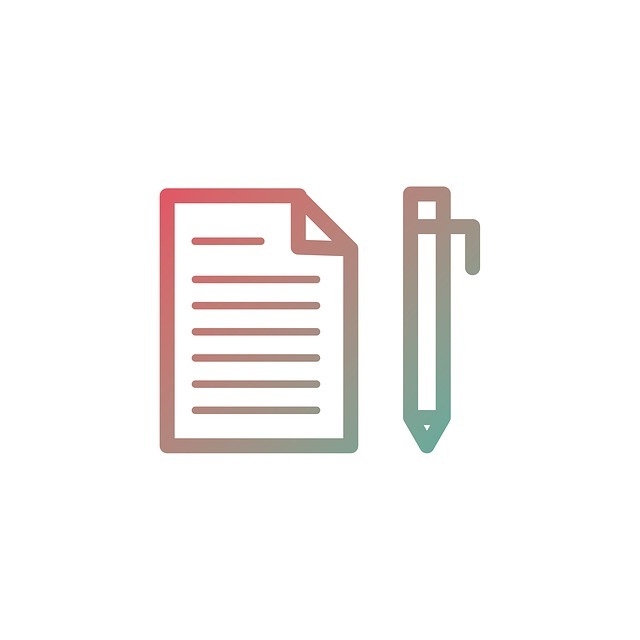 Below is just an outline and please purchase the actual change management template in word form to enter company-specific data and customize fields. Provide an overview of what the project is all about. Think of this as a 30-second elevator pitch. Here you can provide a bit of what is driving the said program and project and the strategic, operational, and other rationales. Try to summarize the key goals, objectives and desired outcomes. What is driving this transformation, which in turn will result in the need for change management? What external, internal, and other factors are in play? Identify the affected stakeholders [such as employees, customers, suppliers, partners et al.) Within employees as a group segmenting the audience into cohorts will be useful. What is the impact and magnitude of change? How will they respond to change? What are the change management needs, methods, and channels that may work with them? Top Leadership buy-in, support, championship, and ongoing commitment is an essential ingredient to change management success. List each of the key leaders and their level of commitment. Detail what is the state of readiness of corporate leadership, program leadership, impacted stakeholders, and others regarding accepting and adopting the change. You can also assess the preparedness of the processes, and the components of the change management program and what state they are in. What are the Prevalent FUD (Fears, Uncertainties, and Doubts) factors? For each significant stakeholder impacted by the change management, identify the common fears, uncertainties, and doubts. Addressing these and mitigating them will be one of the key desired outcomes of the change management program. 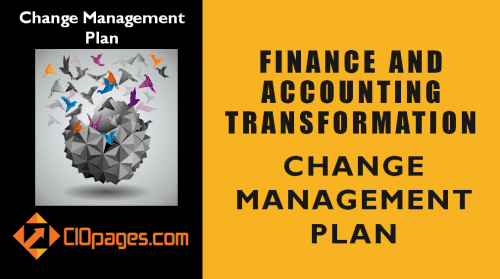 Detail out the change management strategies such as whether the change will ? top-down or bottom-up; whether it will be cohort-based, individual or a combination; whether the plan will be heuristic or rigorous steps to be followed; what is the medium and the messages. What are the key activities, who is responsible, when it should be done and other details? What are the components – such as Training, Communication, Support, Peer Mentorship and others. Channels include medium and mode of delivery, such as classroom, video, audio or a combination of several. Component Description Methods Channels Who? Title Description Type (whether it is a Risk, Assumption, Issue, or Dependency) Impact Analysis Who? 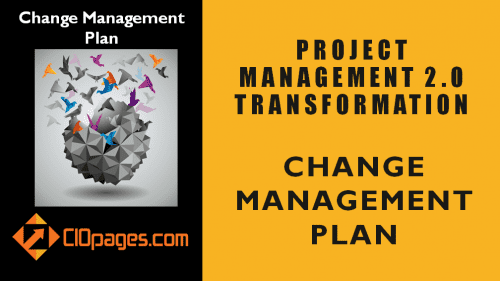 What will make the change management program a success? What measures and metrics need to be achieved? What is the method to quantify or evaluate the qualitative aspects, such as mindset change or a cultural shift? NOTE: Please download an editable and customizable change management plan template and tailor to your enterprise needs. This is a generic change management plan template for doing-it-yourselves. Please note it is a paid products. 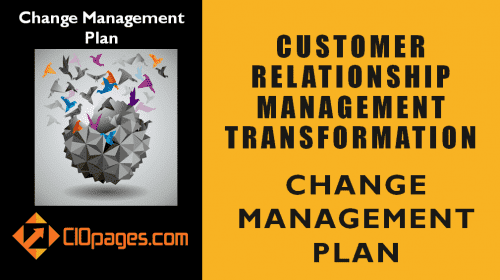 If you need help with custom crafting a change management plan based on CIOPages.com change management model, please consult CIOPages.com.